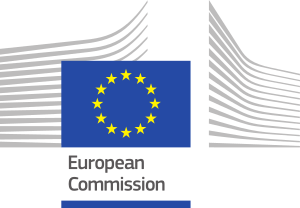 The European Investment Advisory Hub provides targeted support to identify, prepare and develop investment projects across the European Union. Are you a project promoter, public authority or private company? Do you need advice on how to get an investment project started? Find out how the Hub can help by watching this video. Find out the type of support available where your project is located. What phases compose the project cycle? How to know at what stage your project is? Discover it here. Use our wizard to find the tailored help your project needs. The Hub’s support is just a few steps away. URBIS is a new dedicated urban investment advisory platform within the Hub. URBIS is set up to provide advisory support to urban authorities to facilitate, accelerate and unlock urban investment projects, programmes and platforms.